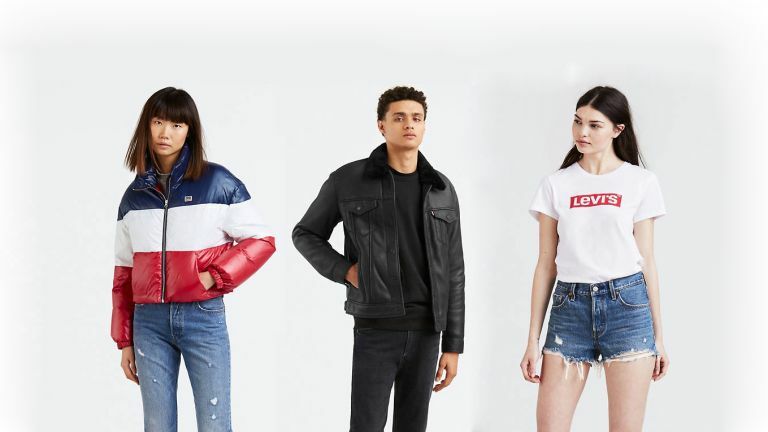 Levi's is celebrating Cyber Monday in style by slashing the price of everything in its online store. The fashion brand is giving everyone 30-percent off jeans, T-shirts, jackets and hoodies. All you have to do is use the code "CYBER30" at checkout. ASOS Cyber Monday sale: Discount code gives 20-percent off everything! The promotion is live now, and will run until midnight tonight (26 November). Levi's is known for creating classic pieces that stay in style – if you pick up a pair of 501 or a Trucker Jacker you'll be wearing it for years to come, so getting those items discounted is well worth it. Head over to Levi's website to browse the full collection.